Blogging it, like killing it, but bloggy style. I told you before I have been doing a lot of behind the scenes things. Most recently I've been trying to organize my labels and old posts. Making them look pretty, fixing broken links, missing images. Improving the SEO of the site and pages in general. I'm so proud of my numbers for improving so much over the past few months. It's been so great. Nice to see my hard work paying off. Of course I would rather the numbers not go up right after I update my graphics on the numbers (though it is a great problem to have). 535 Unique Vistors this past month! Woot Woot! Bounce rate is back down to 27% with the average amount of pages per visit at 3. 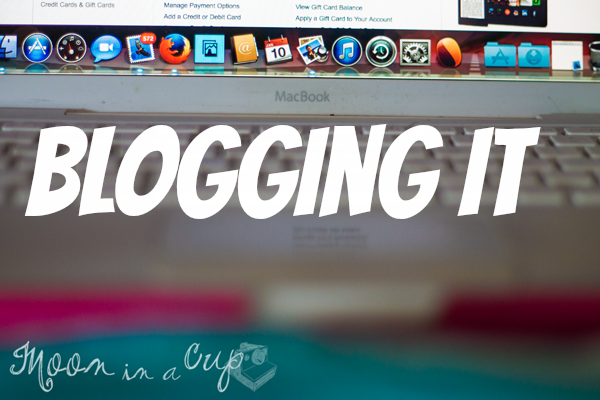 As I go through my old posts I see that when I first started blogging it was really more of an online diary. I would talk about things that happened in my life. I started reverting to draft some posts, and even flat out deleting them. Why? Cause I'm not that kind of blogger anymore. Yes I do share personal stories and experiences still but not in the "dear diary" type of way. 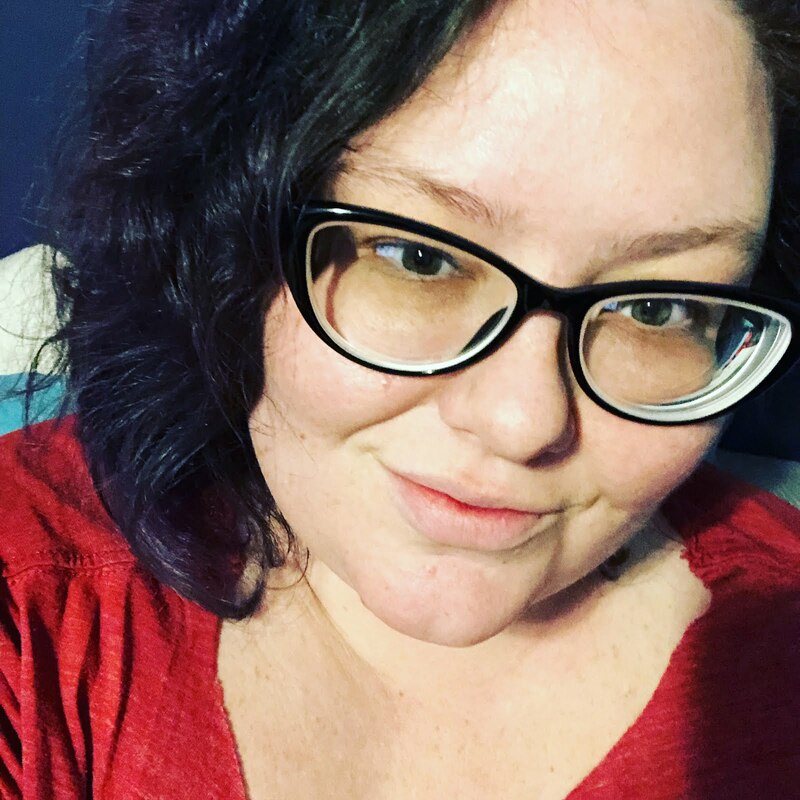 I think when I first started blogging I just wanted a way to say something, that maybe someone would read it and be able to understand what I was going through. I still believe that but I also do this as my job. I'm not just a hobby blogger, I am a Blogger. I work with brands, I have a presence, I have a good standing. I want to present my best side. Anything you want me to blog about? Awesomesauce, Amanda! I need to fix up my blog one of these days---after 4.5 years, it's time to fix it! You know you can hire me for graphics if you need them! And yeah it's nice to see how much I've grown since I first started. Syrups and Sauces Oh My!